Check out these quinceanera decorations at Shawn Shafaii in Houston! They have one of the biggest dancefloors in Houston. Have you been to a party there yet? They have some of the best discounts in town too. 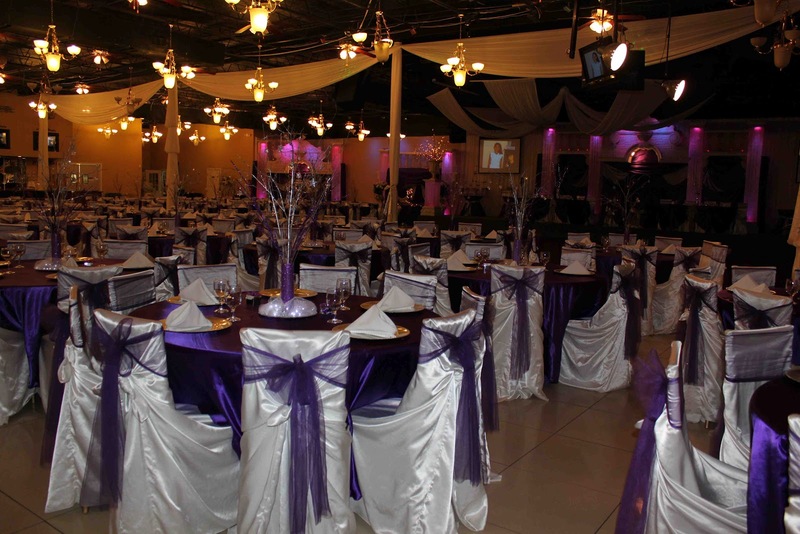 Get $1000 off when you mention the website 'My Houston Quinceanera'.